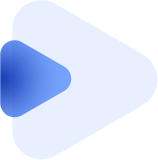 October was a special month for Multy because we received 40 BTC from cyber•Fund! It is great that now we don’t have to worry about financial problems and can commit to the project. 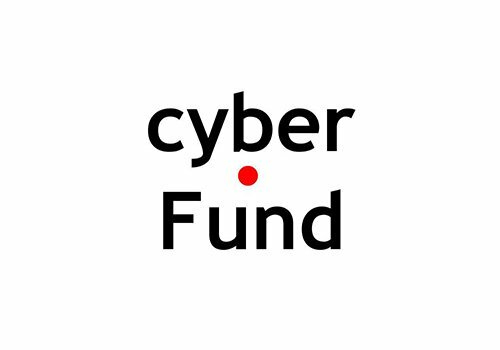 What is even greater, now we have an amazing partner – cyber•Fund. Our small beginning of a big thing!